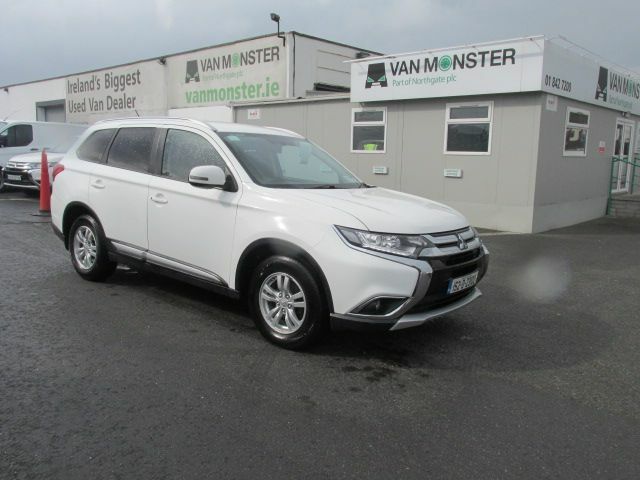 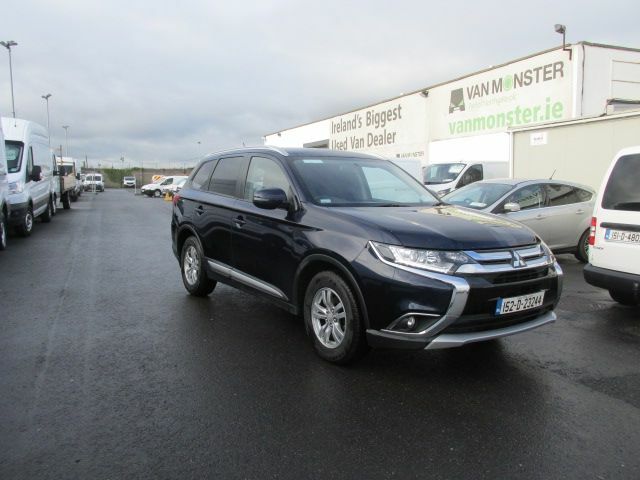 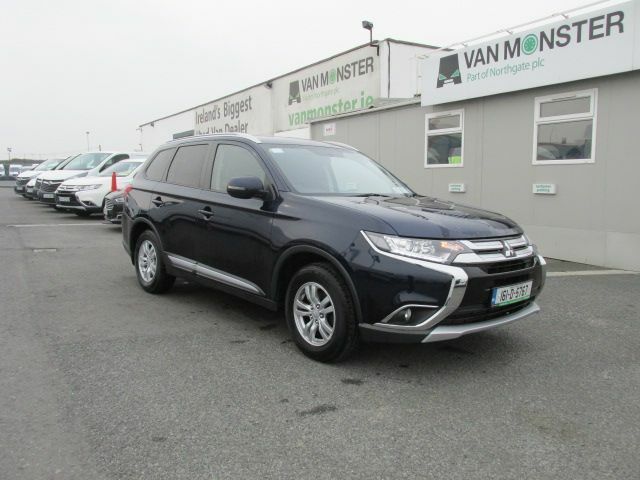 Van Monster is your one-stop shop for locating a huge selection of top-quality used Mitsubishi vans at prices you will find hard to believe. 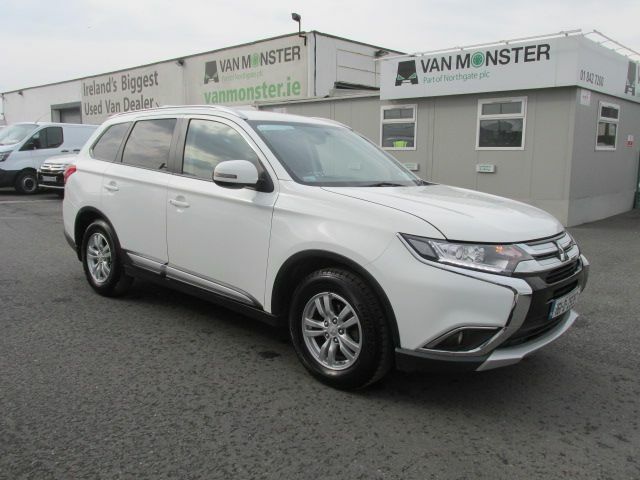 Mitsubishi entered the motoring world in 1917, when the Mitsubishi Model A was released and instantly went into the history books by being Japan’s first series-production vehicle. 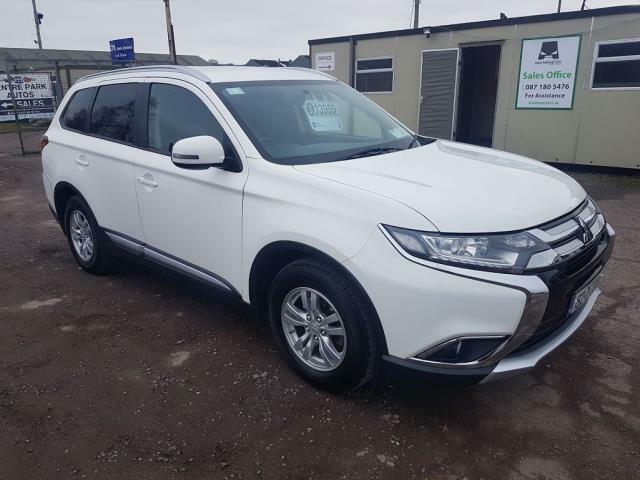 The Japanese manufacturer has continued to innovate the industry ever since, from creating the iconic Mitsubishi 500 family car to achieving phenomenal success in the sport of rally driving. 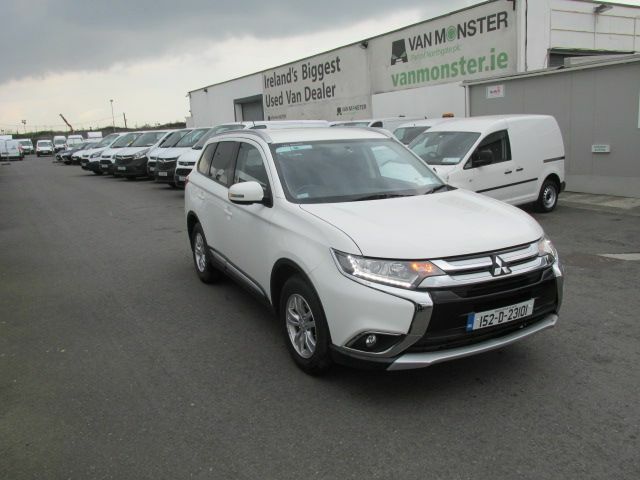 Check out our collection of Mitsubishi used vans and you will see that the brand is still going strong almost a hundred years after its inception. 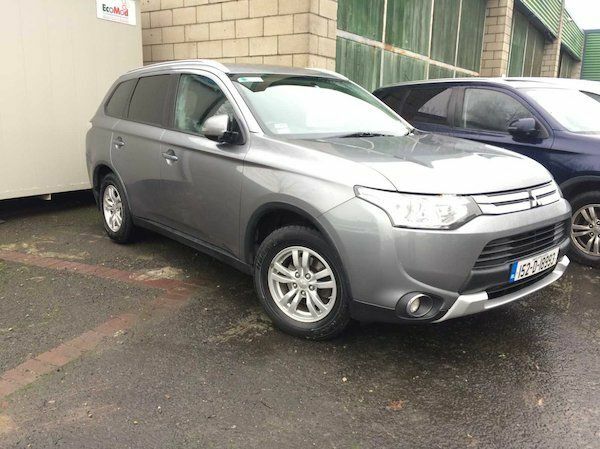 The used Mitsubishi L200 pick-up truck can get you from A to B via any route, while the seven-seater used Mitsubishi Outlander will be a vehicle the whole family will love. 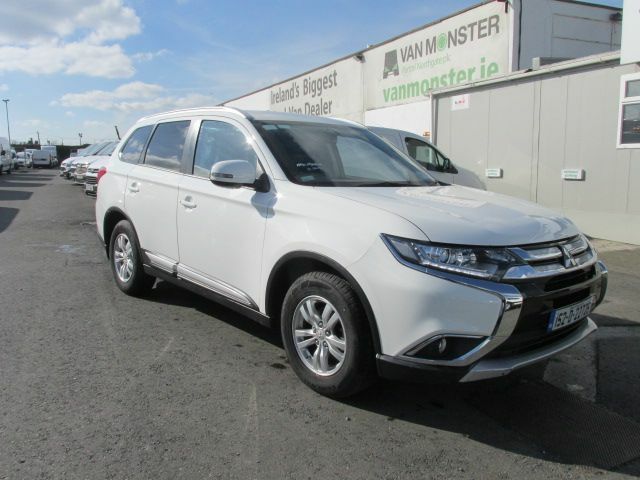 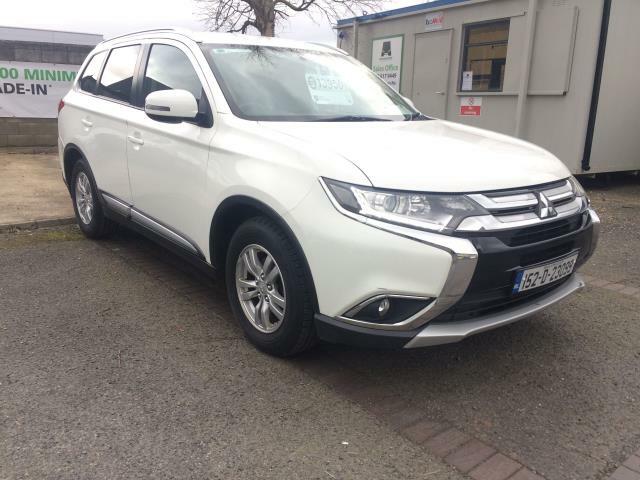 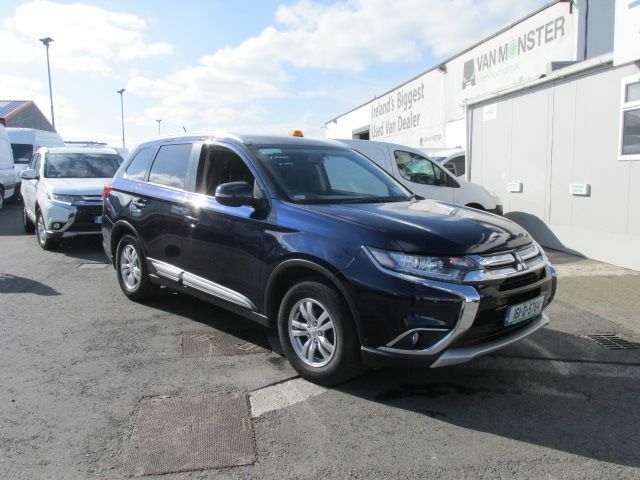 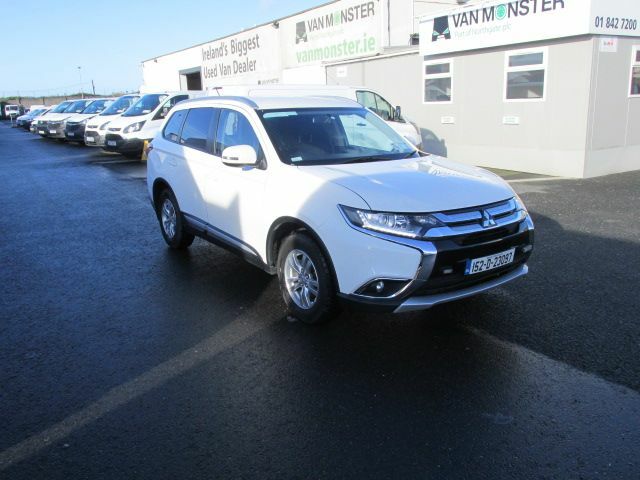 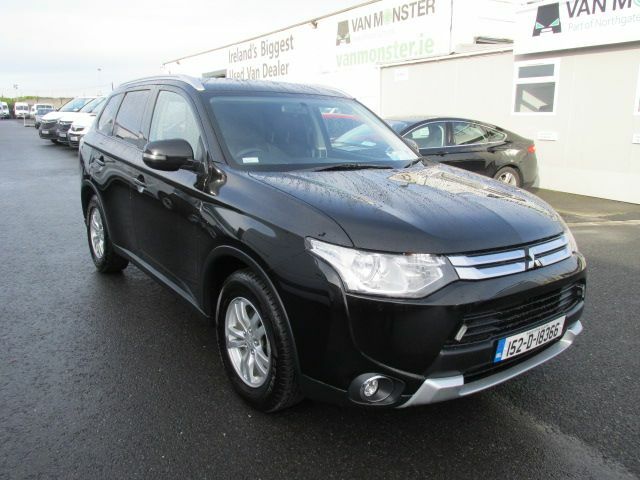 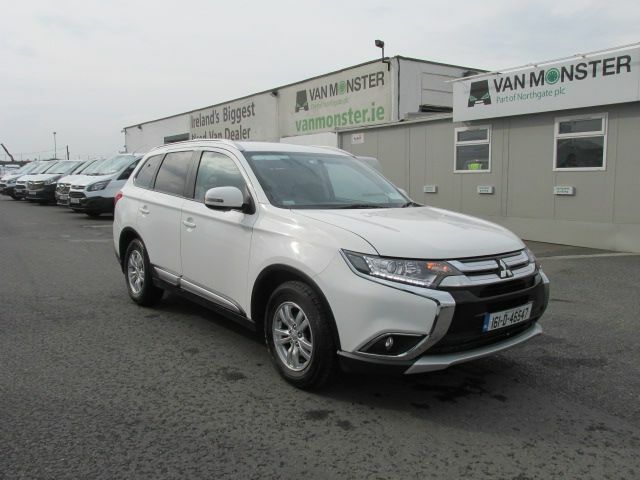 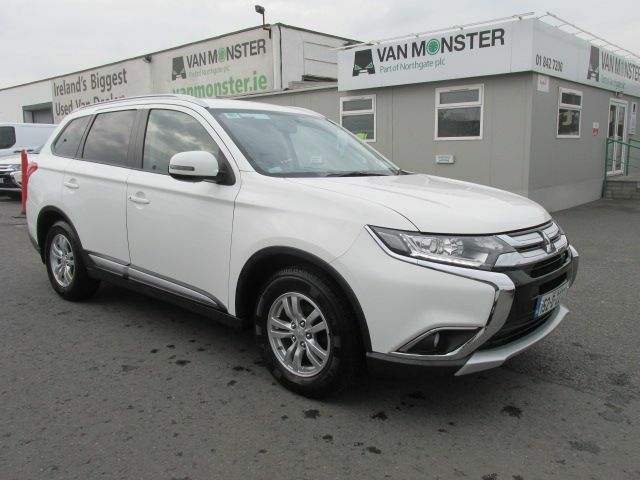 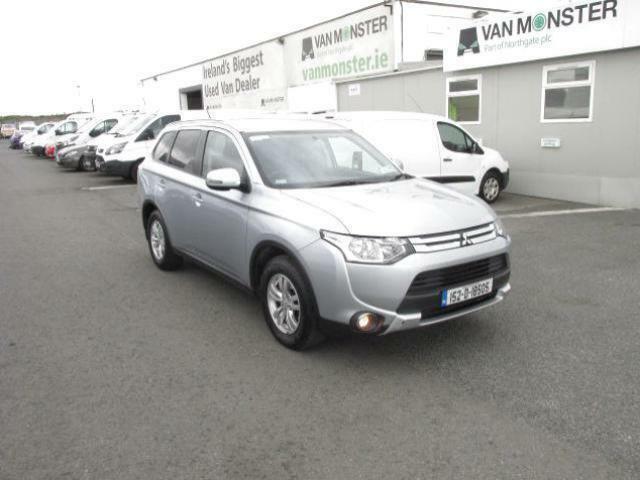 Have a look at all of our used Mitsubishi vans for sale and make an enquiry about the ones which appeal to you online now.